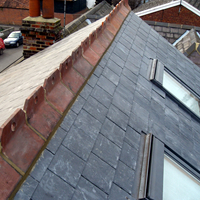 As fully approved members with the Confederation of Roofing Contractors, we are a well established and progressive roofing company with over 21 years hands on experience. With a highly conscious and skilled workforce, we take great pleasure in offering our combined talents to an extensive range of multi tasks. 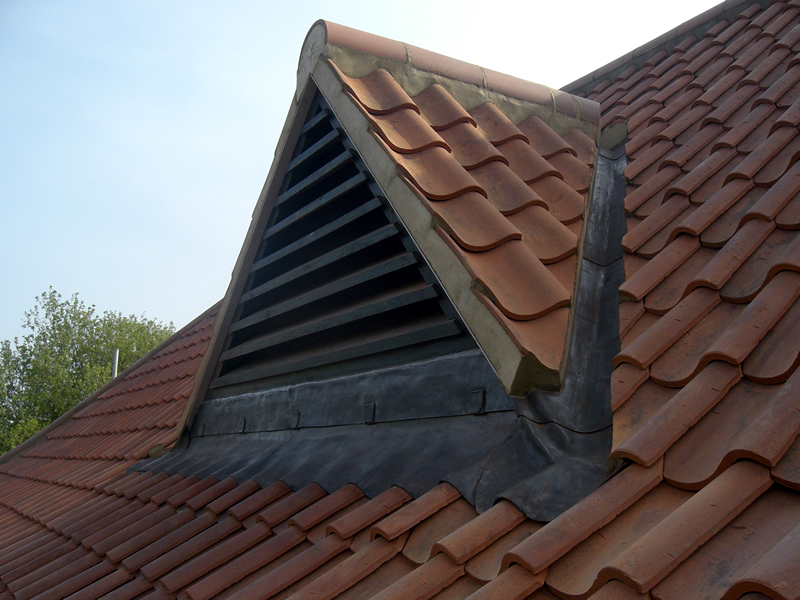 With all works fully insured and guaranteed for material & workmanship to compliment this with peace of mind! 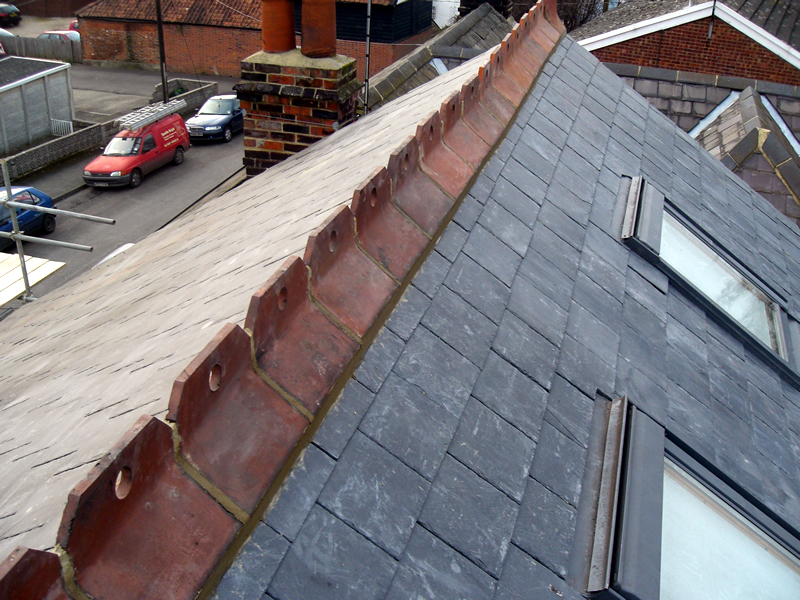 Our wide spectrum of services include: Specialists in re-roofing to any style property from period/listed - modern day, All new build, Extension and Conversion work, Fully Tailored Lead work installation and Torch on Flat roofing. We are also more than happy to cater for much smaller/ minor projects and will address all natures of repair and maintenance work to name but a few! - Any doubt? Please do not hesitate to get in touch and I will be pleased to assist in the first instance. 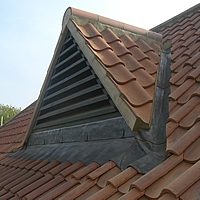 With Ryan Howard Roofing, I am confident that you will find great value from the highest standard of work and service presented, quality of all materials utilised, organisation, tidiness throughout, with courtesy and pride extended by all of my co workers. The complete package, beginning to end! Service extended throughout East Anglia. Advice and quotations offered with no obligation. All tasks will be undertaken with the utmost professionalism, care and importance. My aim is to continue building upon the good reputation we here are so very proud to have earned and accomplished. We will strive to ensure that your experience with us be one that you’d hardly noticed, would highly recommend thereafter, and will quite happily repeat time over again! "I look forward to providing our services to you".